Valentine's Day is fast approaching, with all the stress it always brings. A dozen red roses or a mixed bouquet might seem like a charming present - but don't leave it too late! Pick up a bunch of flowers on the day, and it could look like you've just made a hasty run to the petrol station to grab something floral without putting any thought into it. That's not the message you want to send to your loved one. For something different and special this Valentine's Day, share your love with an everlasting bouquet. Silk roses are a unique and stunning way to send a message of romance. Artificial flowers aren't a corny option. 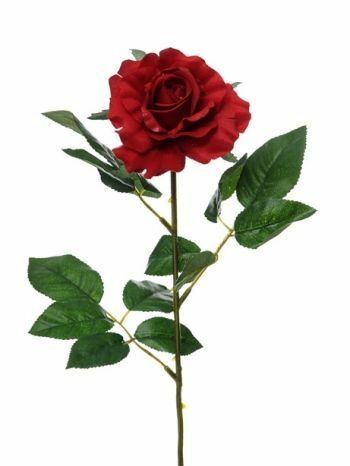 Just Artificial Limited offers high-quality replica flowers that stand apart from the standard range of Valentine's gifts. 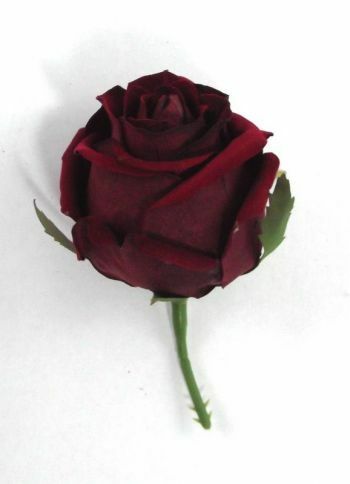 A bouquet of artificial flowers, or a single red silk rose, will last a lot longer than a box of chocolates. These are the perfect testament to lasting love: your someone special will be able to keep them for years to come, making for a Valentine's Day that you'll never forget. 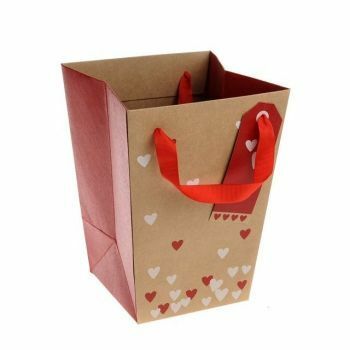 Packed with sentimental value, these could well become a lasting token of your love. What's more, when it comes to gifting flowers, appearance matters. 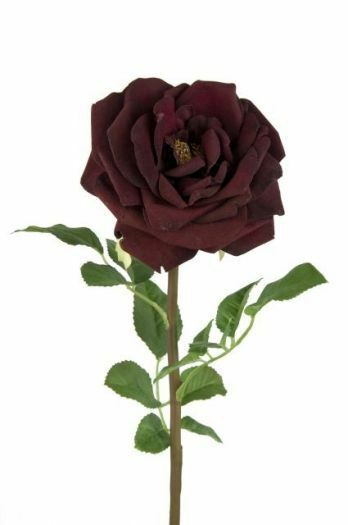 Roses that are slightly battered or aged are a big no-no, showing a lack of care and attention that can be a serious turn-off. These beautiful silk flowers, on the other hand, are botanically perfect specimens. You may not be a horticultural expert, but you don't have to be. You can just trust that these flowers will look amazing. The soft silk texture means that they'll feel just as good as they look, too. And they're proof that not every rose has its thorn - your loved one won't prick themselves on these stems! 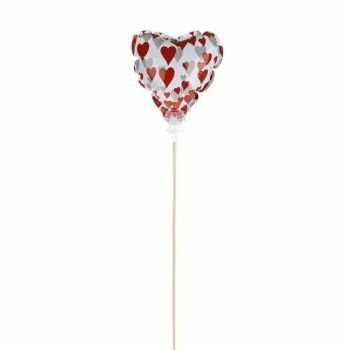 So if you'd like a unique way to let your love bloom, take a look at our range of perfect Valentine's presents. Whether you're enjoying a lasting commitment or your relationship is still blossoming into something special, there's no better way to celebrate this Valentine's Day than by saying it with flowers. 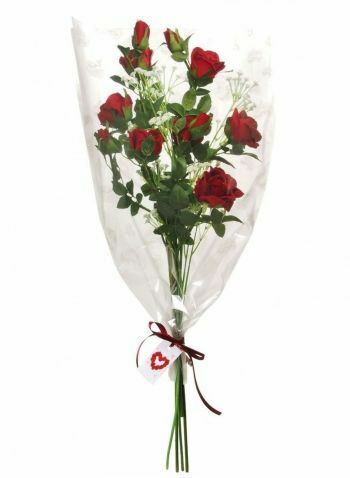 Shop and Buy Silk Valentine's Roses and Gifts online now!